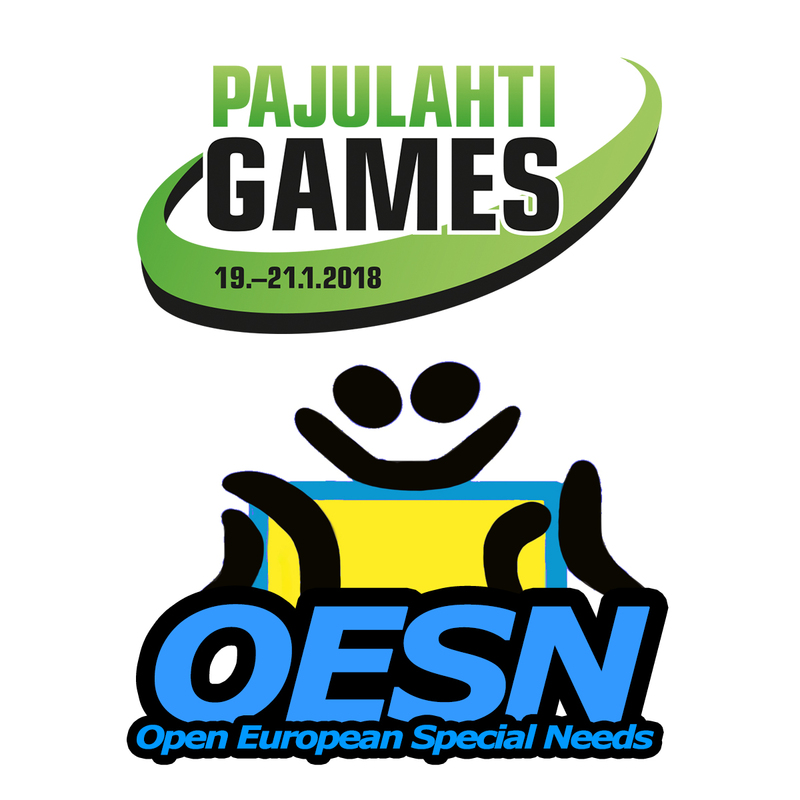 The SNJU would like to congratulate and the thank the host and organisers of this year’s Pajulahti Games / Special Needs Open European Judo Championships which was held in Finland recently. The event was a huge success with competitors from all over Europe in attendance. The weekend started on Thursday with the arrival of the many international delegations to the fantastic Pajulahti Paralympic Sports Centre in Lahti, Finland. Friday was action filled and kicked off with a huge two hour training session with all the athletes, coaches and officials. The tatami was filled with over 200 people enjoying the playful and social gathering of new and old friends. After training everyone returned to the food hall to refuel for the afternoon divisioning session. Lead by the SNJU team of Tycho, James, Tomas and Cecilia, the athletes were grouped in pools of equal abilities/level and again enjoyed another playful two hour training session. Later in the evening it was the turn of the coaches and refereeing to partake in the first of our education seminars on the new IJF rules and the SN judo rules. This seminar was conducted by James to an audience of over 30 coaches and referees and covered all the necessary information to ensure the complete safety and enjoyment of all our brave athletes. Saturday morning began with the warm-up in preparation for the main event. The competition started at 10am and was a spectacle of friendship, skill, bravery and talent. With zero injuries and 100% enjoyment the medal presentation was performed and new European SN champions were crowned. In the evening it was turn of the coaches and referees to again fill their minds with valuable and relevant information. The next educational seminar was compiled by Tycho, Bob and Cecilia and delivered by Tycho. The topic was Judo & Down syndrome. A lot of information was discussed and shared and everyone left with a much clearer understanding of this condition. This was the second in the series of disability awareness seminars which aim to education everyone involved in coaching and refereeing people with a disability. Sunday morning saw a light training session for all interested parties and the departure of the international teams. Along with Judo, the Pajulahti Games, now in its eight year offers a number of different games including Showdown for visual impaired athletes, sitting volleyball and powerlifting for physically disabled athletes and the Finnish championships in para athletics. A big well done to the Finnish Sports Association of persons with Disabilities, the staff of the Pajulahti Paralympic and Olympic Training Centre, Marita & Hannah, the SNJU team and all the athletes and officials. Hopefully we will see you all again in Beverwijk in April for the inaugural SN World Judo Games 2018. Photos can be found HERE, HERE and HERE. ← Time to apply for a Visa to the Netherlands!